When discussing WordPress, and specifically the development of themes (or creating new page templates inside an existing theme) you inevitably will run up against â€œThe Loopâ€�. The Loop is the framework within which WordPress constructs the content for any given page that user visits, whether that be a static home page or a blog view showcasing recent posts, or anything in between. It may sound a bit complex, but really, it’s just a looping mechanism. 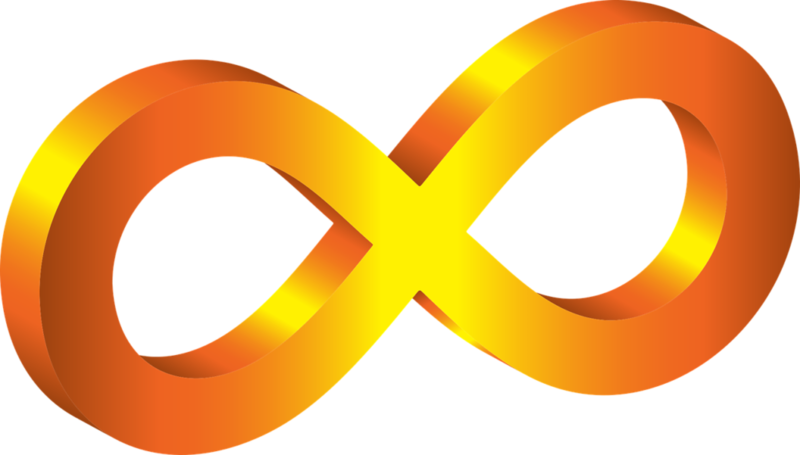 The Loop, at its simplest, is a looping structure just like any other in programming. It iterates through what amounts to a list of all of your site’s content, cycling through your posts or pages, and fetching the requested content from them. At its most complicated, you can run The Loop multiple times, fetch only certain items from certain categories, only items not in certain categories, those published within a date range, or with other particular identifying information. You can see in the above example that itâ€™s really a pretty straightforward setup. The entire thing starts with a conditional, with have_posts checking to ensure that there are, in fact, any posts to find. Then the loop happens – while there are still posts (again using have_posts), it iterates through the next post and calls up the_post – which refers to the one currently being iterated through. If your needs are more advanced than simply returning every post that there is on your website, youâ€™ll need to limit your queries. This is where WP_Query comes into play. In the below example, modified from an example in the Codex, we will query for posts that are in the category which has the id of 4. Then, you can see a sample of the contents of the loop itself. Here, we check for posts with a category ID of 4, then, within the .post div, we display the post’s title (linked to the post), the date of the post, the post’s content, and the post’s metadata. The use of WP_Query can lead to some very customizable results. You can include posts of only one category, or several, or include all except for those from one category or another. You can search and return posts that contain a keyword, or locate posts by ID, use the post_type to show only data from pages, and more. If you want to learn in more depth about WP_Query, take a look at the WP_Query documentation. Tip: You can get the ID number of a category in several ways. One easy way is to head over to “Posts”, then “Categories” in your WP-Admin. Right click on the desired category name in the list, and save the URL. Then paste it in a text editor or notepad somewhere and take a look. As an example, it might look something like this: http://example.com/wp-admin/term.php?taxonomy=category&tag_ID=4&post_type=post&wp_http_referer=%2Fwp-admin%2Fedit-tags.php%3Ftaxonomy%3Dcategory – you’re looking for the tag_ID number! The truely best way to understand The Loop is simply to use it. Use it to fetch your content in the templates you create for themes, or in the code that you customize in existing templates in existing themes. When you want to do something, filter for certain criteria, run The Loop again – check the The Loop documentation in the Codex, or hit up Google for ideas. The sky’s the limit! If you’re looking for somewhere to host your WordPress site after you’ve got your templates built and The Loop all figured out, take a look at our partner, SiteGround. They have affordable WordPress hosting available, with one click installation, staging environments, and more!